The word “blue hour” refers to a mysterious period of time in which the sky fades in blue before sunrise and sunset. 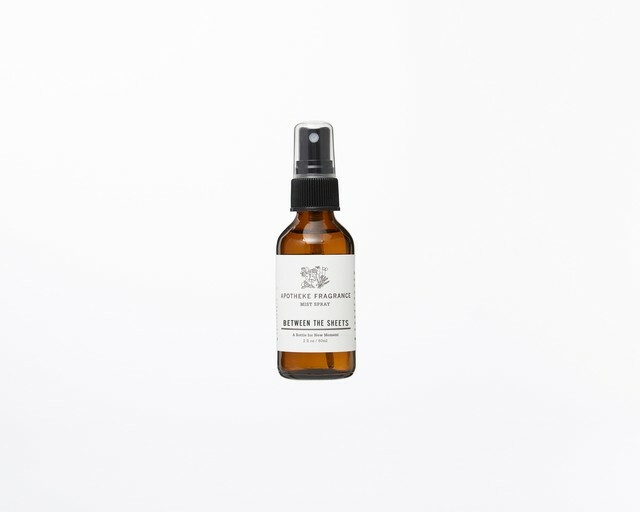 This floral aroma has a refreshing lychee top note with an accent of ginger and pepper. 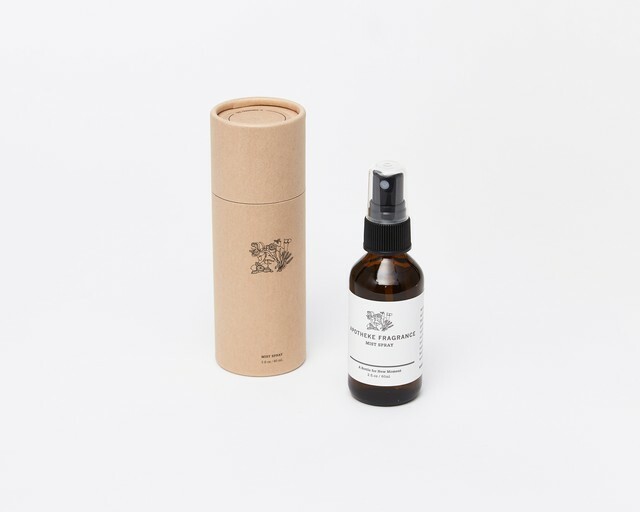 Room mist spray made by hand in Japan. 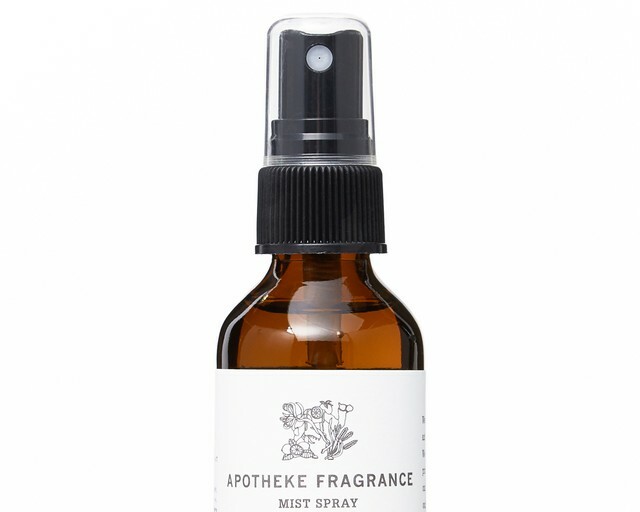 Enjoy the scent spraying into room space and interior fabric.